What better way to get the family outdoors together than with a beautiful trail walk? Yanchep boasts some of the most amazing scenery and views around, and its trail walks are second-to-none. Yanchep is a mecca for lovers of the outdoors and offers something for everyone. From beaches to water sports, running trails to quiet spaces for reading and relaxing, Yanchep has got it all. 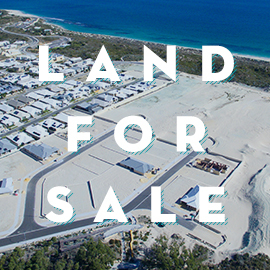 Most of our trails are breathtaking embracing the natural beauty that lends itself to this area of Perth… In fact, many of the visitors we get in Yanchep are so impressed with what they see that they often return to Capricorn Beach looking for homesites and land for sale. There are also fantastic trail walks for a perfect autumn’s day out in Yanchep and again, there is something for all the family here. The walks vary in length and duration, so you are advised to do a little research before setting off to see which route best suits your requirements. 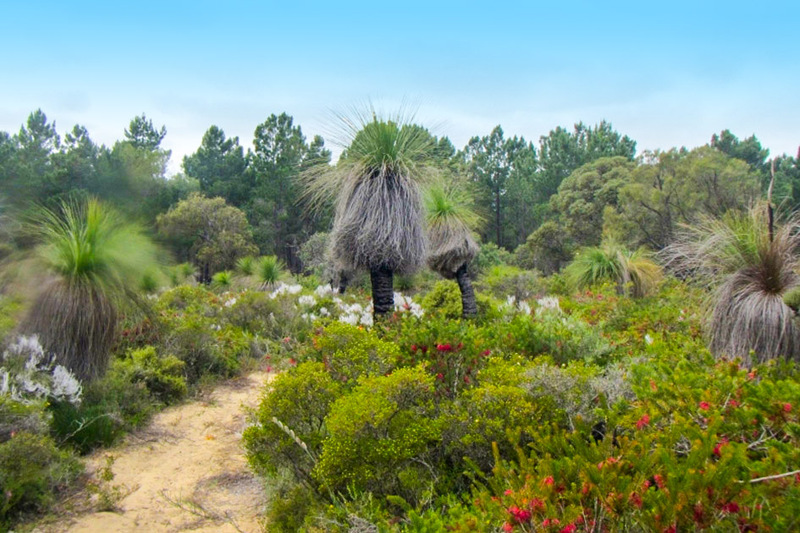 Coastal Plain Walk Trail, Yanchep NP to Melaleuca Pk – This route is quite challenging and wouldn’t be suitable for younger children. You will manoeuvre through the inland coastal plain while also taking in the National Park itself. 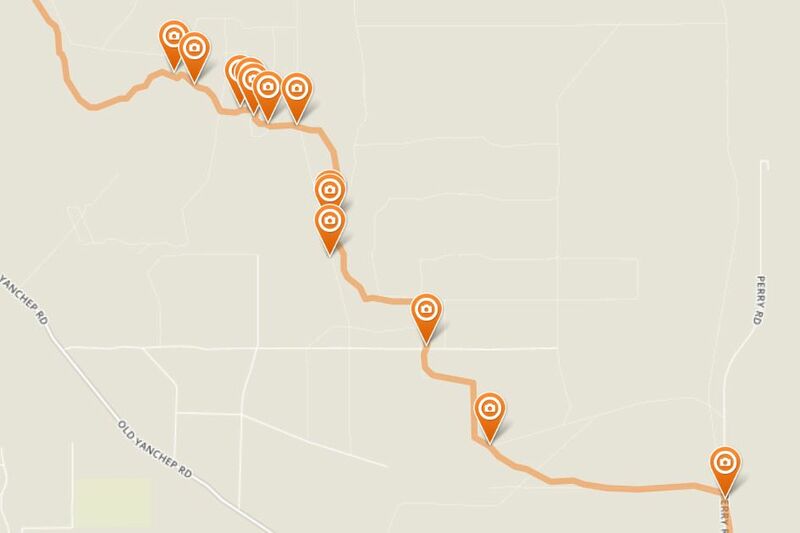 You will start out at the Yanchep National Park and finish up at Neaves Road, in the Melaleuca Conservation Park. There are three overnight campsites on the way and is a must for trail lovers. Dwerta Mia Walk Trail, Yanchep NP – This is a walk that is perfect for all the family and for all ages. It will highlight to your kids the joys of nature and of walking and showcases the beauty of Yanchep. Woodlands Walk Trail, Yanchep NP – This 2.6 kilometre walk is another walk that caters for all the family. Starting from the McNess House Visitor Centre, this walk will give those who take it on a fantastic sample of what the National park has to offer and will make you want to come back for more. 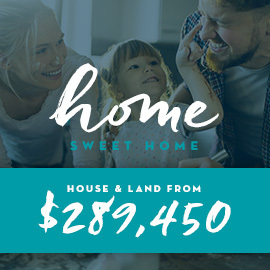 To see what else Yanchep has to offer, why not check out our website https://capricornyanchep.com.au/ for more details on how you could make this paradise your home.